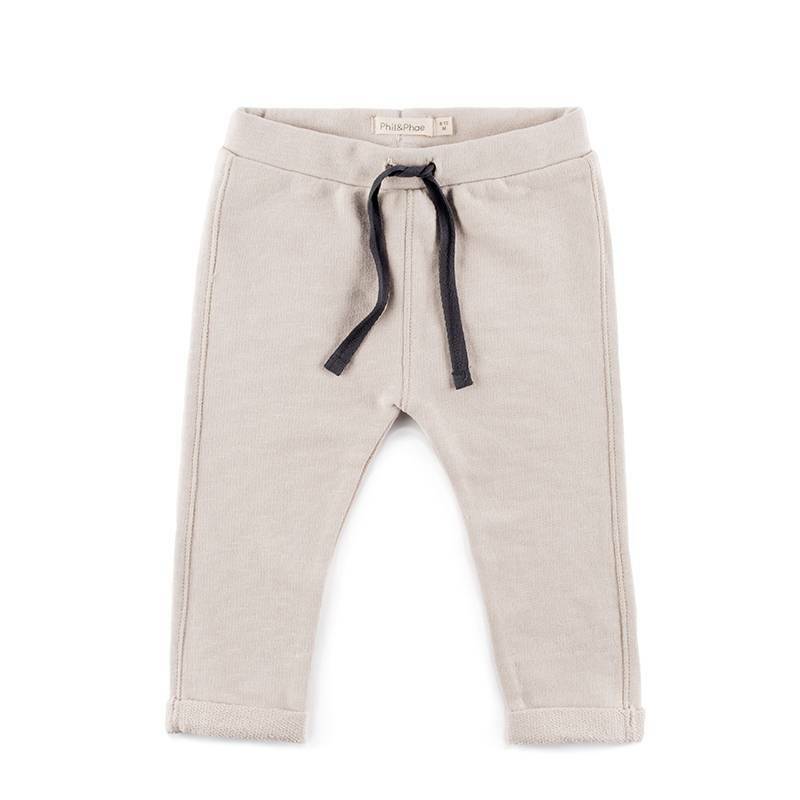 Comfortable sweatpants made of 100% organic cotton - french terry. Available in colors oatmeal and graphite. 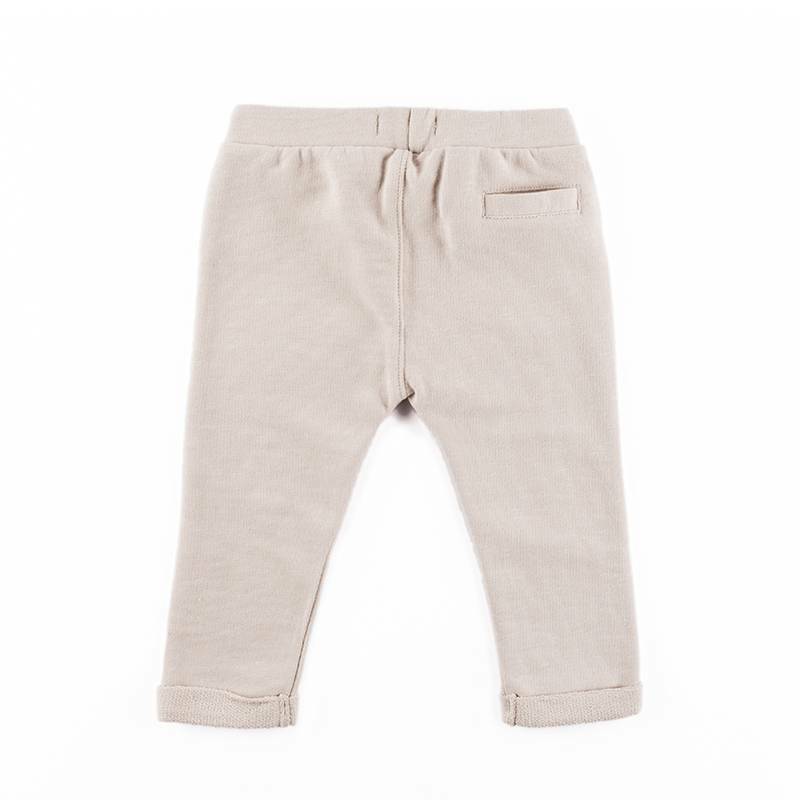 Available in sizes 0-3M up to 4Y. Slim and long fit. Tapered legs.